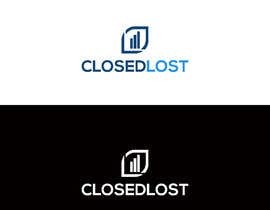 I need a logo. 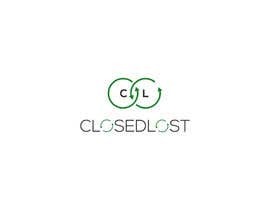 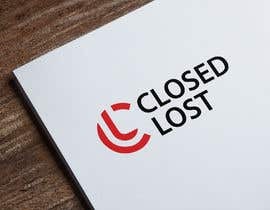 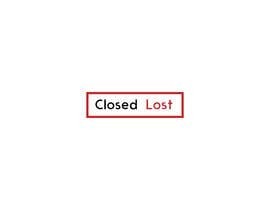 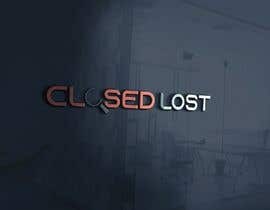 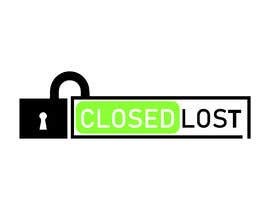 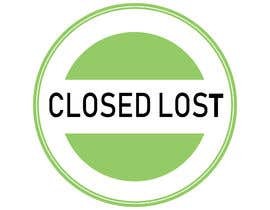 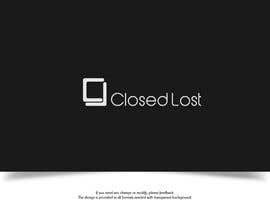 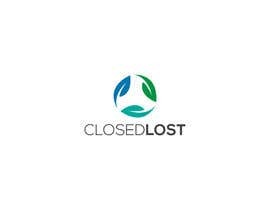 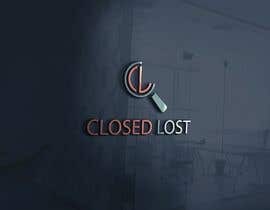 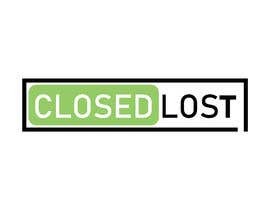 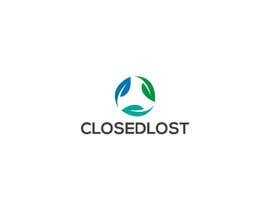 Closed Lost is the name of the company. 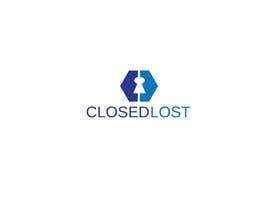 It is a service for B2B companies to help with their sales processes. 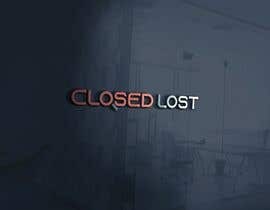 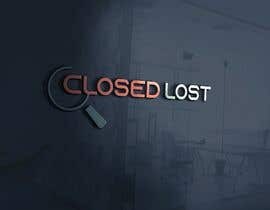 sir, why you called it "lost" ? What is the company's field of business?.